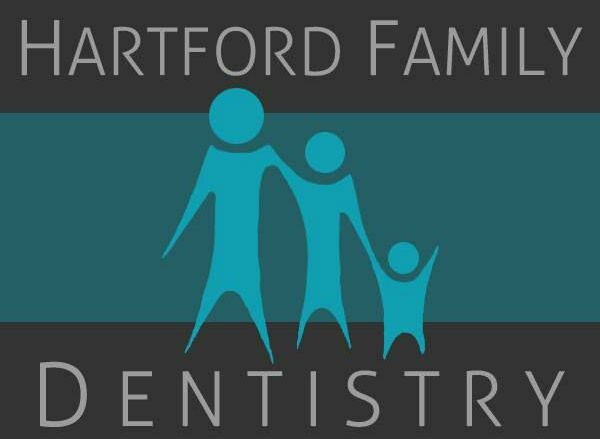 Hartford Family Dentistry is dedicated to providing quality dental care in a comfortable and relaxing atmosphere. We are committed to providing outstanding service and world class care to our patients, utilizing cutting edge technology. Our mission is to make a positive difference in the lives of our patients, and promise to treat every patient with respect and kindness in an honest and professional manner. We aim to improve our patient's health, appearance, self-confidence and overall quality of life. We strive to reduce the anxieties of the past and restore confidence for the future, changing lives one smile at a time. ​Dr. Hart grew up in Dothan, Alabama, the son of a physician and grandson of a dentist, he is committed to dentistry that is respectful and comfortable; exceeding all expectations of the calm and anxious patient alike. ​Dr. Hart earned is Bachelor of Science in Biology from Auburn University in 1997 and his dental doctorate from the University of Alabama at Birmingham in 2001. He is devoted to continuing education for the benefit of his patients and team, receiving special training in, and certification for, dental implants, sedation, root canal therapy, and cosmetic restorations. Away from the office, Dr. Hart and wife Allison enjoy time spent with their three daughters. (Disney World is a favored vacation destination!) They are all active members of Wiregrass Church of Dothan.